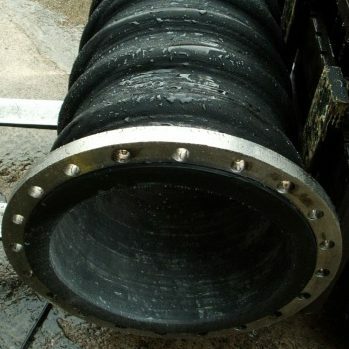 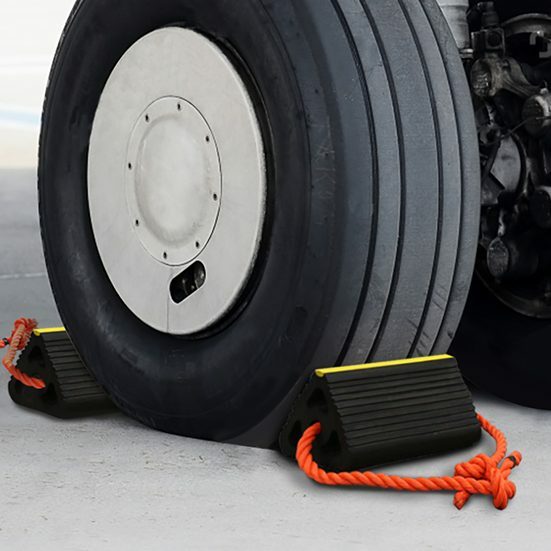 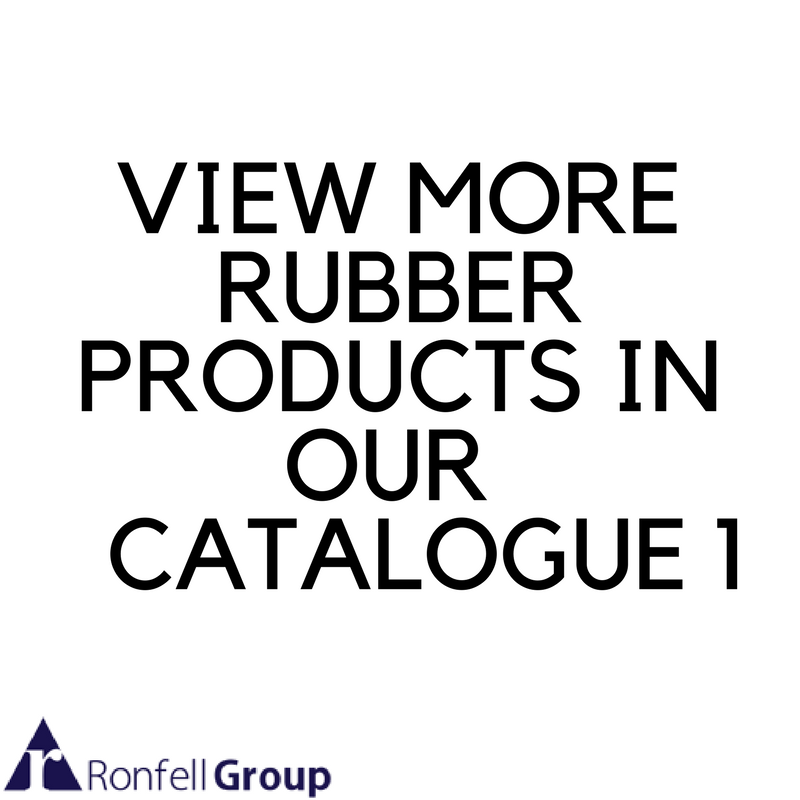 ​Ronfell Rubber is a sub-division of Ronfell Group that focuses on all aspects of the rubber industry. 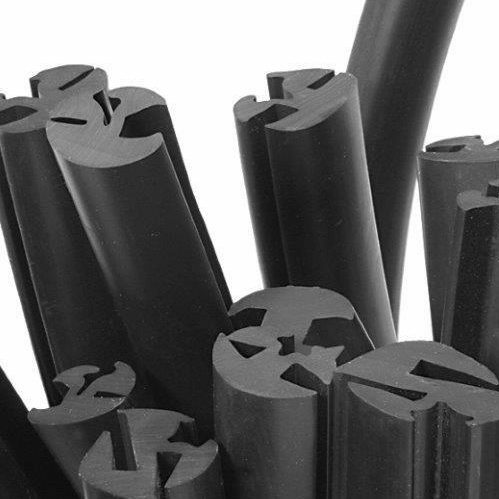 From EPDM, Silicone, Nitrile, Neoprene, and Bespoke Rubber Profiles; we cover every manufacturing aspect of the rubber industry. 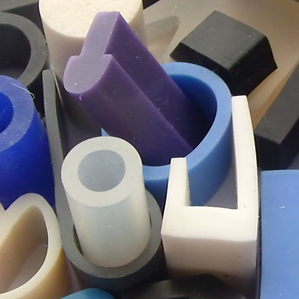 Established over 30 years ago, the core principles of the Ronfell Rubber business was modelled around mouldings for windows and doors. 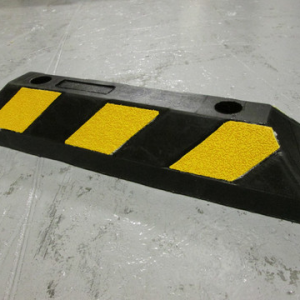 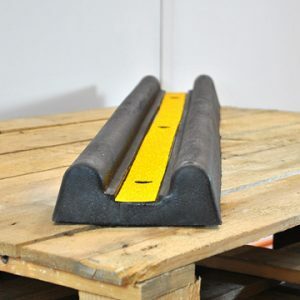 The listed below profiles can be manufactured in all materials ranging from silicone, EPDM, viton & SBR in standard and VO flame retardant capabilities – We can supply these in most colours.